On Saturday March 15th the Queen of the glens – Glenariff – provided the magical backdrop for the first round of the NIMRA championship. A trip to this part of the world is always special and today was no different; We were treated to sun kissed glen tops and an ocean so blue you may have thought you were on the Australian gold coast. Once again Glens Of Antrim potatoes were sponsoring the race. This meant that every runner signing on in the picturesque village of Waterfoot was given a bag of spuds. It has been pointed out by wiser folk than myself that this is a very apt way to get your St Paddy’s weekend started. On the start line there was a record turnout of 82 runners. As it was a NIMRA championship race it was anticipated that all of the top contenders would be present; In the men’s race Jonny Steede, Seamus Lynch, Neil Carty and Deon McNeilly were all chomping at the bit, but sadly last years champion, Stephen Cunningham, was absent due to injury; The ladies category was unaffected by injury and all of the favourites were in their vests and ready to roll. The course for this race is a real test. 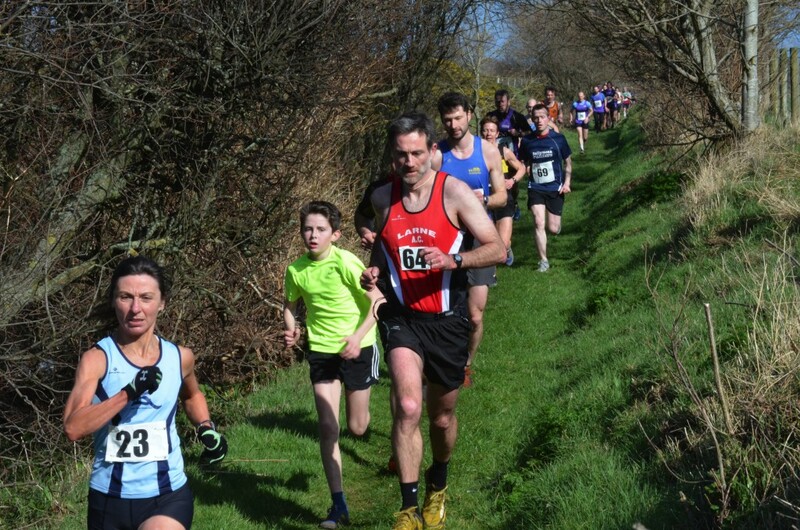 You start by the sea in Waterfoot and run on the road for a 100 yards before taking a rutted farm lane which leads to a grassy path which runs along Glenariff river for two miles before dumping you at the side of the glen. From here you have a mile of mountain climbing to reach the glen top. At the summit you turn and retrace your steps to Waterfoot. 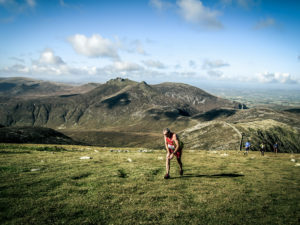 The trick to a good run seems to be reaching the climb without having gone too far into the red in the stampede along the river and then after suffering up and down the hill having the willpower to push through the pain on the long – feels so long – run back to the finish. When the gun went The Steede set off like they were giving out winning lottery tickets at the finish. He was soon joined by Seamus Lynch with everyone else giving chase. I should add that I looked at my GPS at this point and we were doing under five minute per mile pace – for a moment I did think my watch might be broken; needless to say that did not last long. 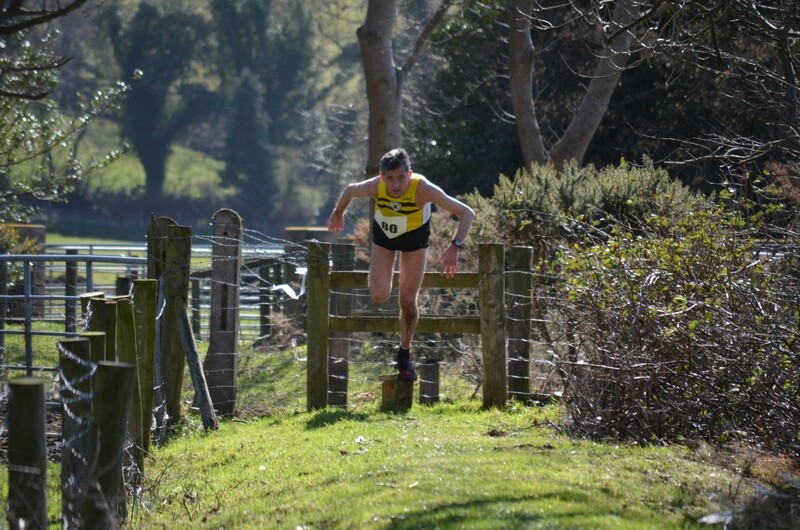 As the race progressed along the farmers lane there was a moment of comedy as the group chasing the leaders came pouring out a field having taken the wrong turn through a gate which had been shut during warm up. From here on it was everyone for themselves and no prisoners were being taken. On the hill Seamus gave The Steede a good run for his money but started to tire about half way up. 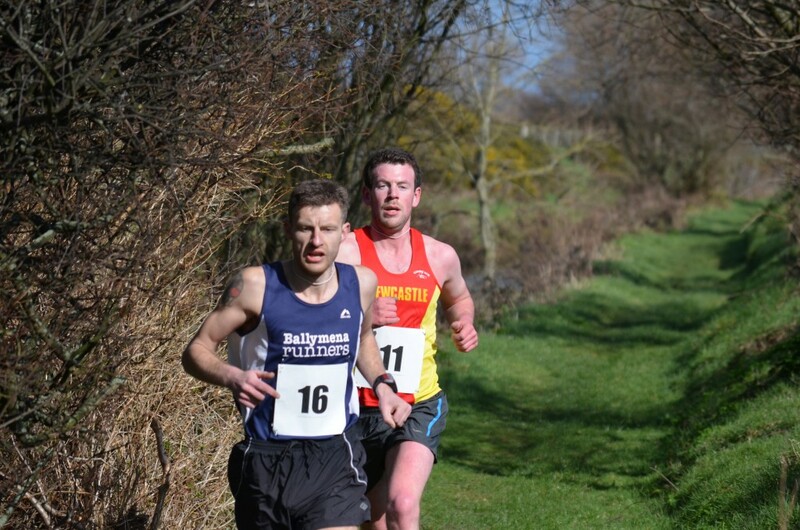 This left Jonny to take advantage and by the time they had climbed up and come back down he had 200 metres advantage on Seamus which he managed to hold all the way to the finish. 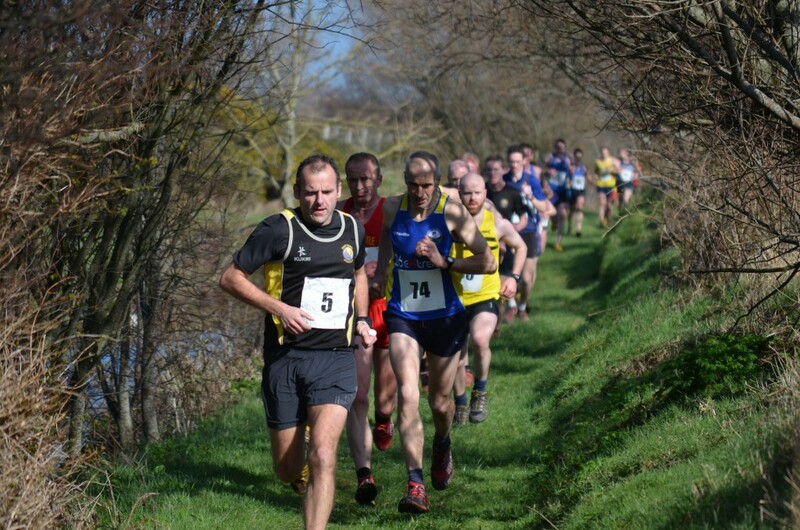 Ever present veteran runner Neil Carty had a great run to take third place. In the ladies race it was neck and neck between Shileen O’Kane and Diane Wilson on the way to hill. 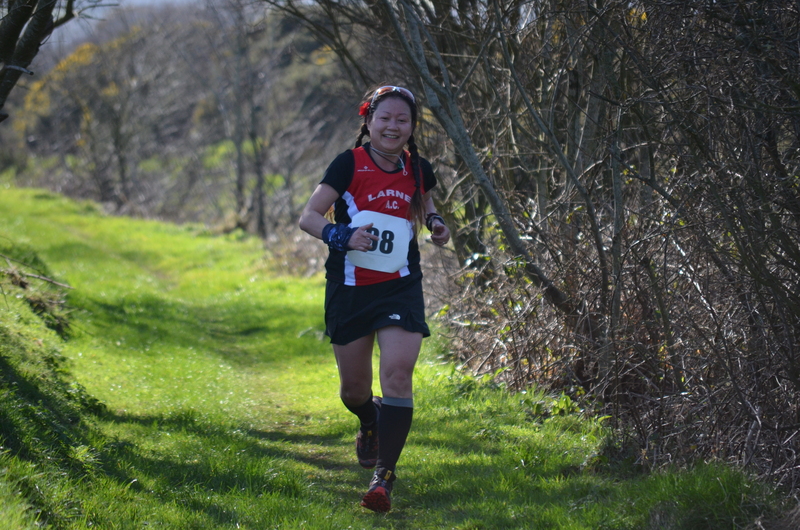 As they progressed upwards last years NIMRA champion, Diane, had the edge on her rival and managed to maintain a good gap all the way to the finish. On their tail for third place was BARF runner, Taryn McCoy. After an ice bath in the sea everyone piled into Waterfoot primary school for the usual post-race bragging. It seems that the Ballymena Runners must have been up into the early hours making butties as they were piled up to the ceiling. A great spread as always. For race photos by Jayne Bell see here. 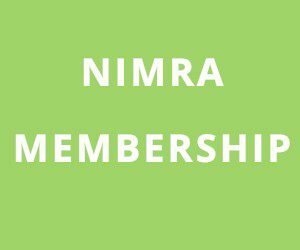 NIMRA Championship points to follow soon.